LG's newest flagship, the V40 hasn't even been released on the market and it's already getting an important update that's supposed to further improve the camera's performance. 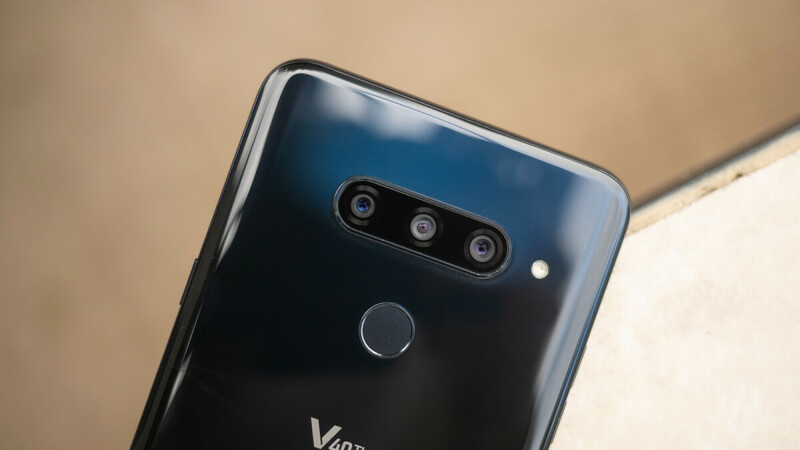 The V40 boasts a triple-camera on the back, featuring two 12-megapixel and one 16-megapixel sensors. Improvement of Black phenomenon of video recording. If you plan to buy LG's latest flagship next week when it's likely to hit the shelves in many countries, don't forget to check for an update to get all the benefits above. Kudos to LG. They're taking the right steps this year. Hope the V40 kills it. LG went from building average phones to making one of the best looking phones of 2018. It's also a phone with pretty good hardware and the software ain't half bad either. Sad, but true. LG has a huge cliff to climb. Hope LG back to the game soon.